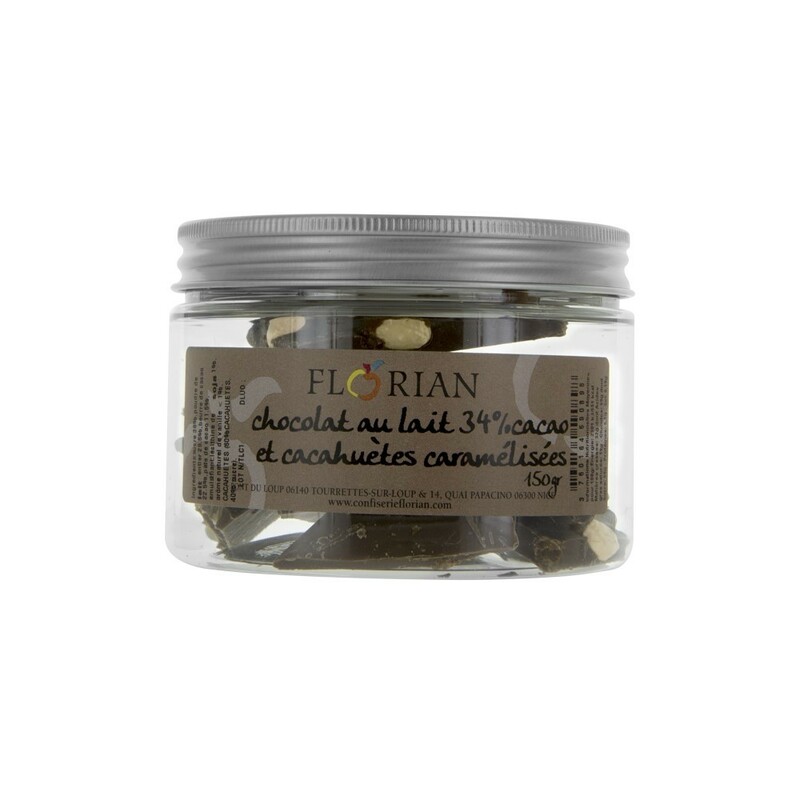 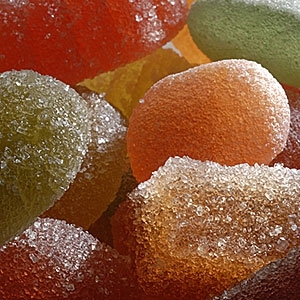 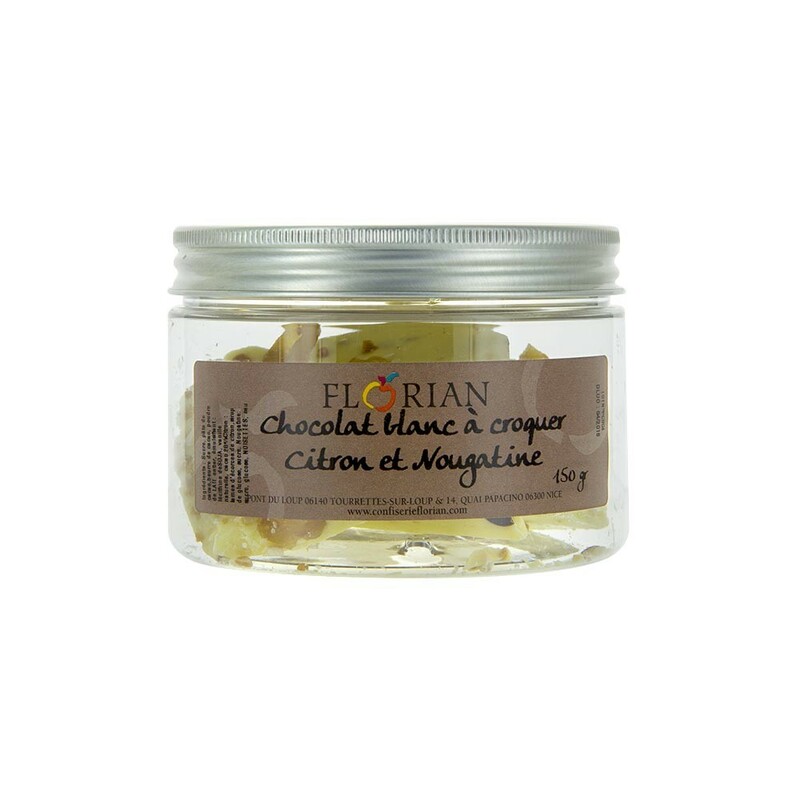 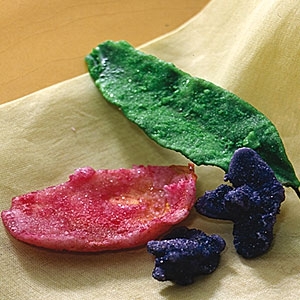 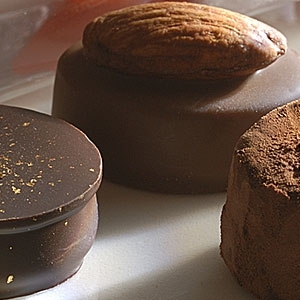 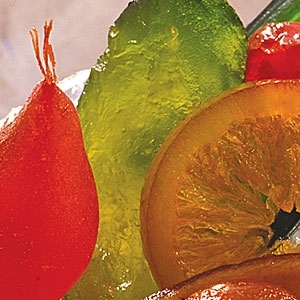 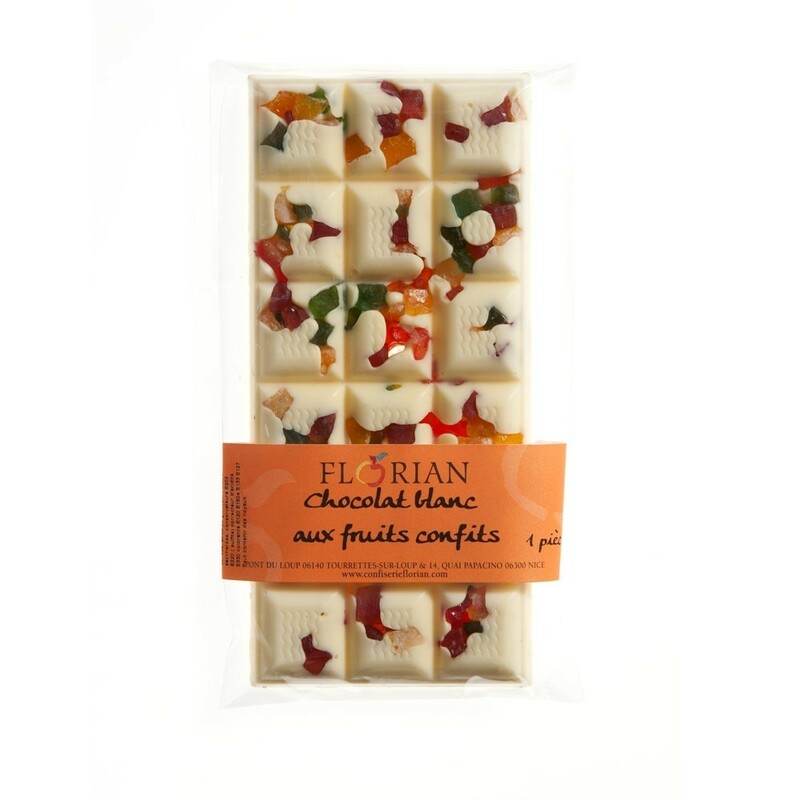 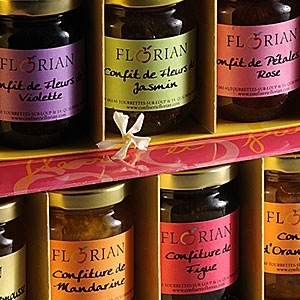 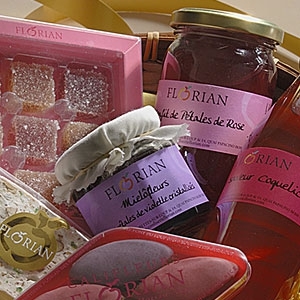 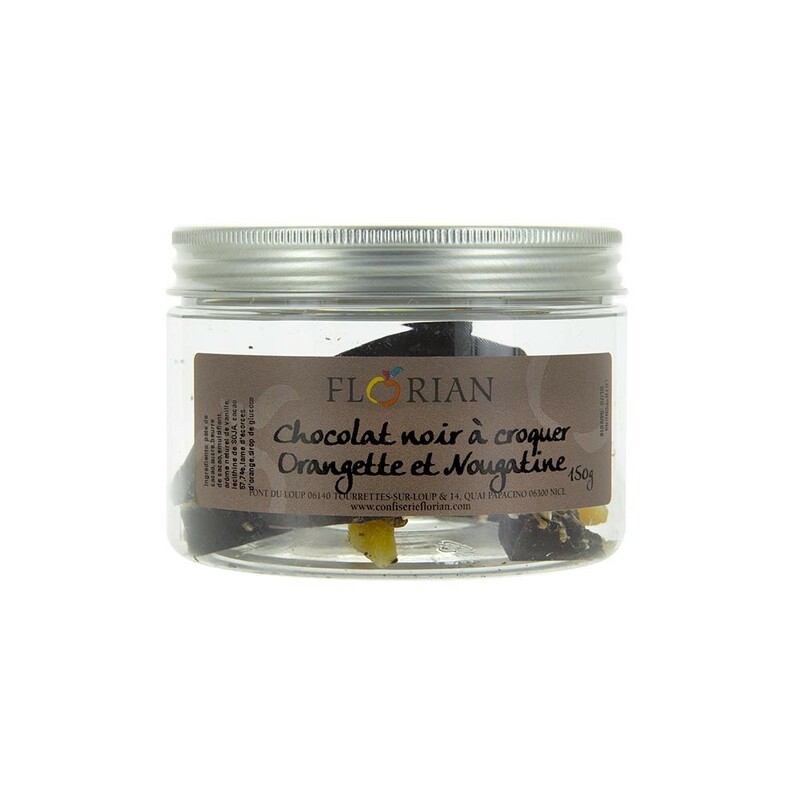 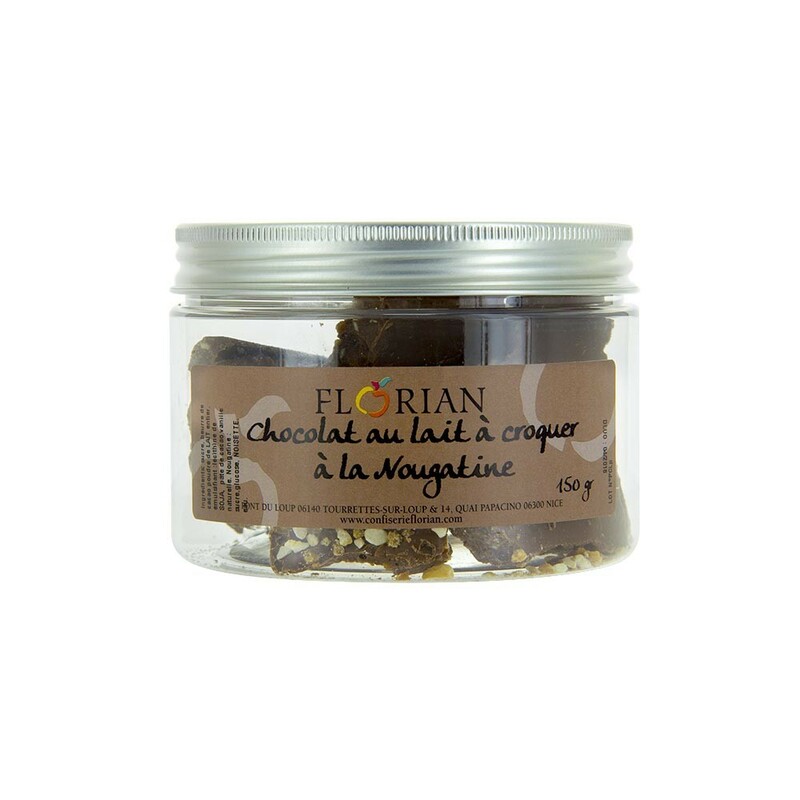 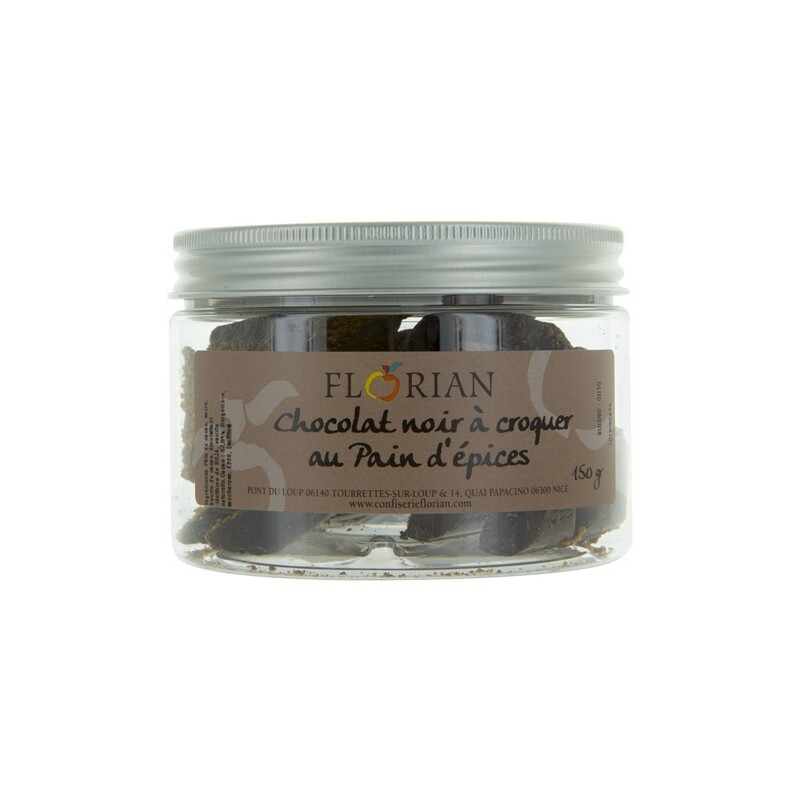 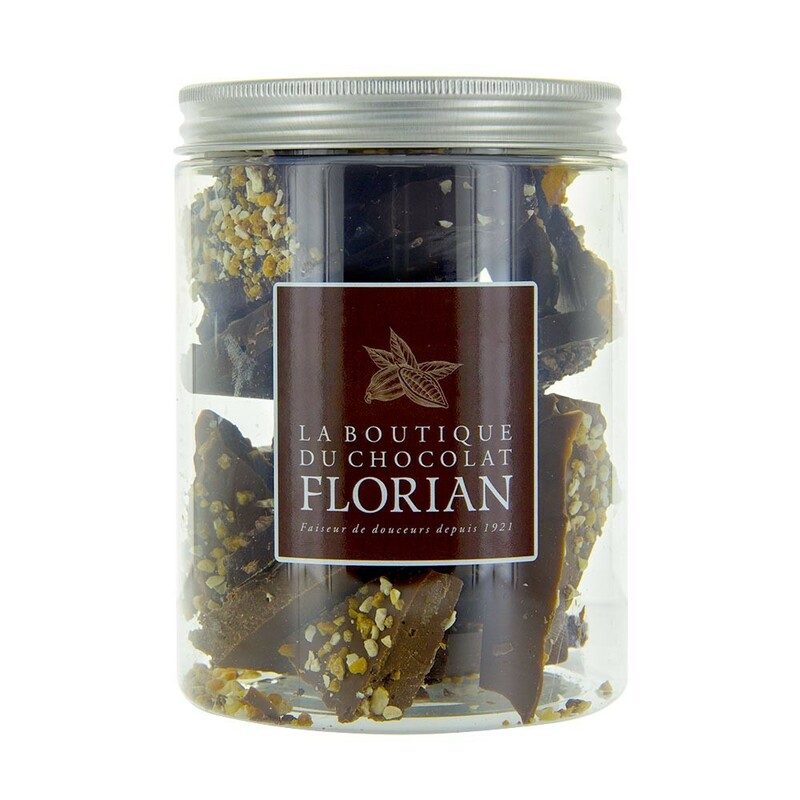 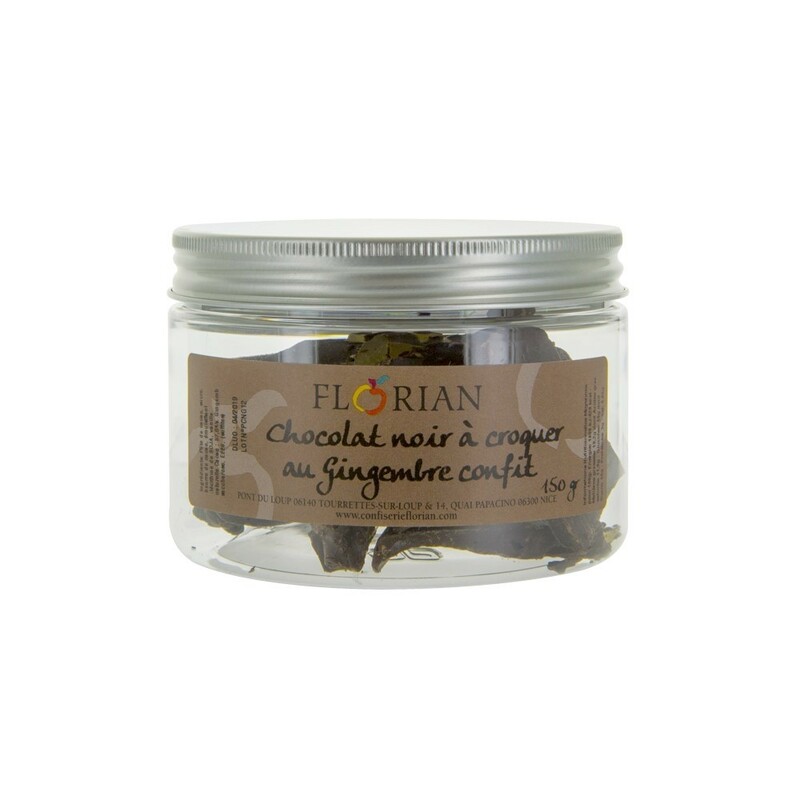 In the heart of Provence, in the Grasse region, la Maison Florian has been crafting delicious confectionary and chocolates for gourmets since 1921. 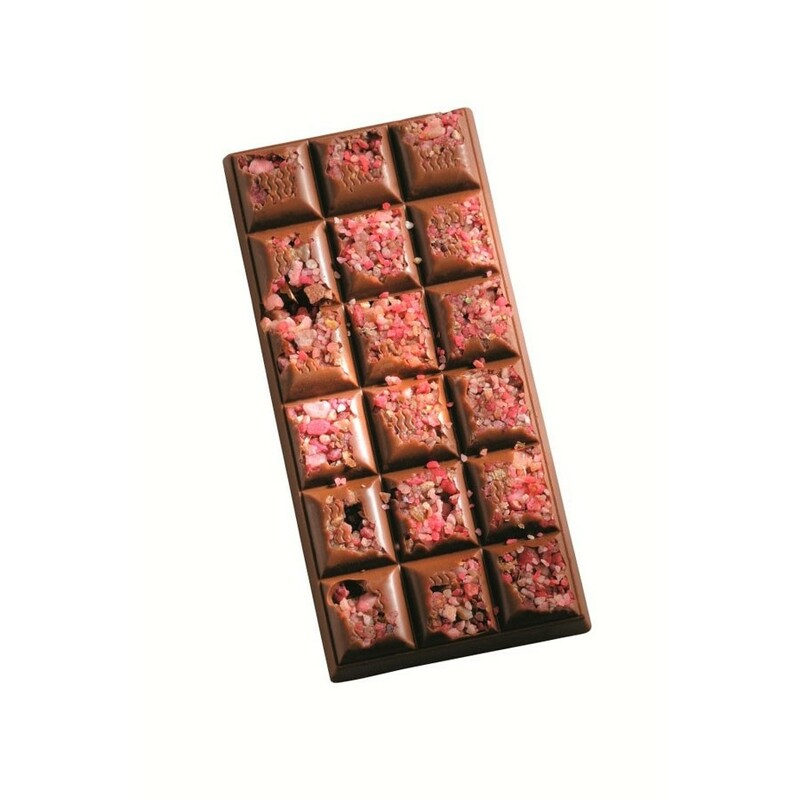 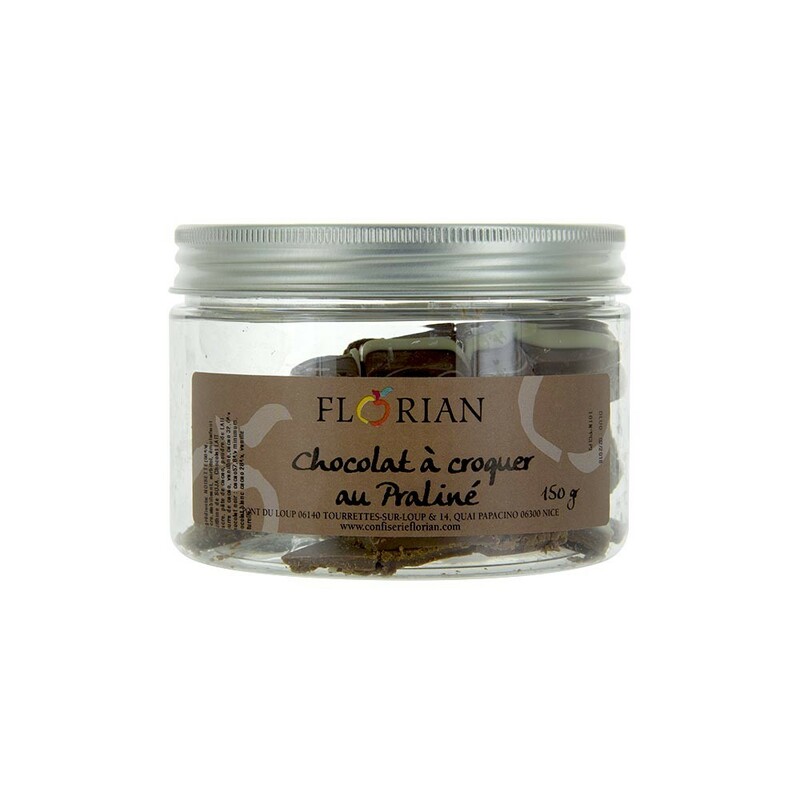 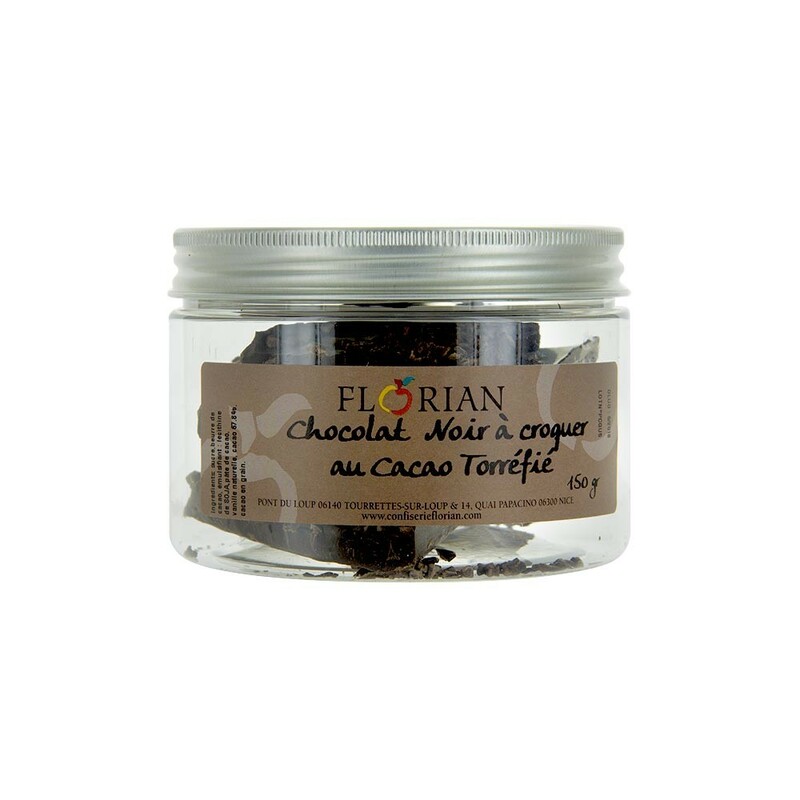 From chocolate chunks to enjoy with a cup of coffee to chocolate chips for cakes and desserts, and chocolate bars with rose or violet petals... 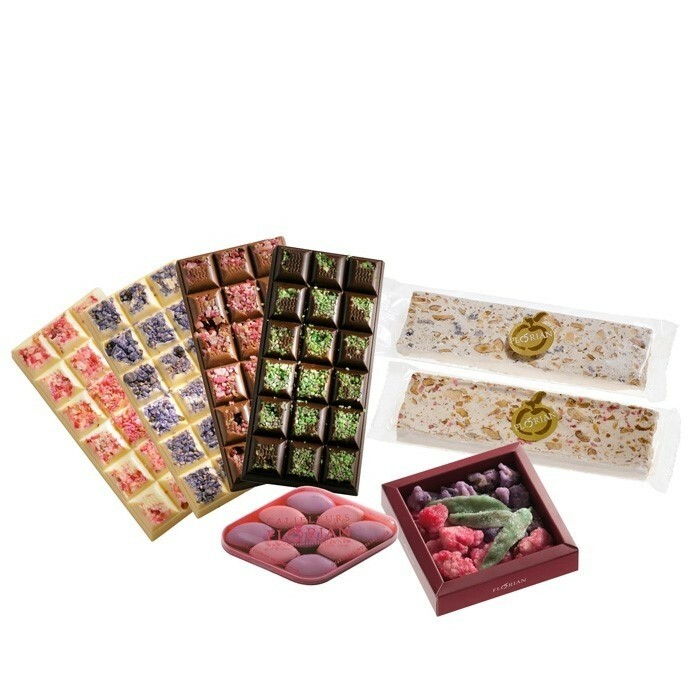 Discover a world of gorgeous chocolate treats for every occasion.